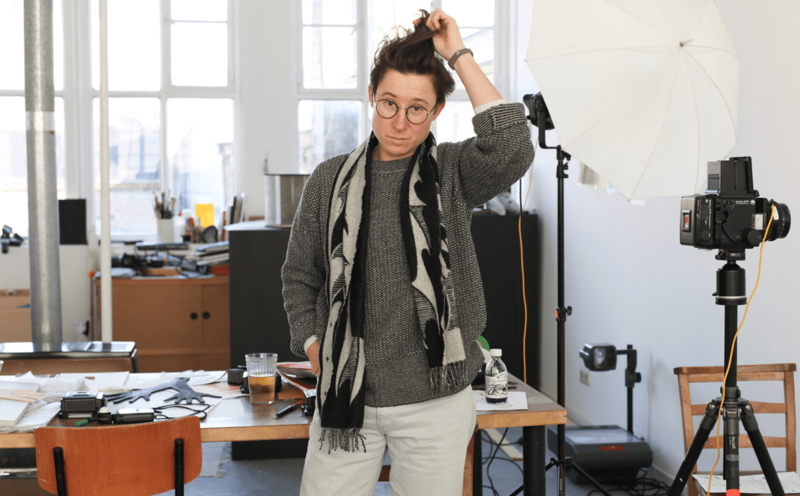 De Ateliers congratulates former participant Katja Mater (b.1979, Hoorn), winner of the NN Group Art Award 2019. This art prize for exceptional talent, introduced in 2017, seeks to honour the high level of Dutch art schools and postacademic institutions in the Netherlands. The winner is awarded with EUR 10.000. 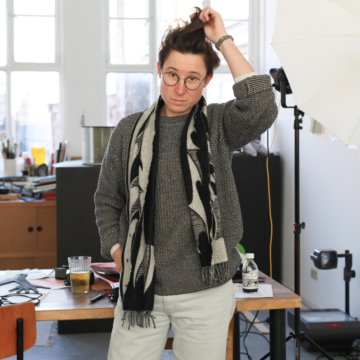 The jury praises Maters investigations into the parameters of photography and film and finds her work intelligent, unpredictable, playful as well as thoroughly considered: a strong identity within the Dutch arts.